Over the past year, many physical changes have taken place in the Arboretum, particularly in relation to the construction of the Arboretum Loop Trail. But we’ve also been developing the living collections, by adding new plantings around the park and acquiring other specimens related to the trail project. 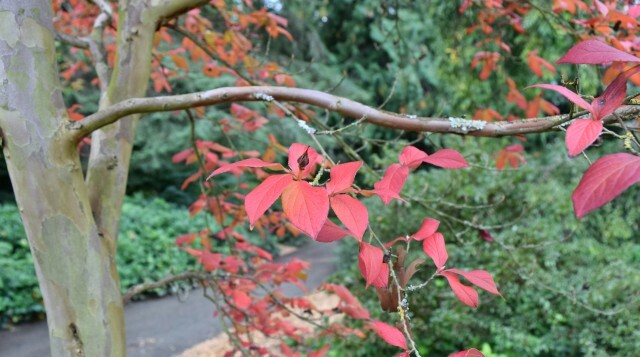 In his annual review in the Bulletin, UW Botanic Gardens Curator Ray Larson writes about his work growing the Arboretum collection, and about the many new plants you’ll see along the Loop Trail, in the new Centennial Garden, in the renovated Camellia Collection, at Pacific Connections, and more.